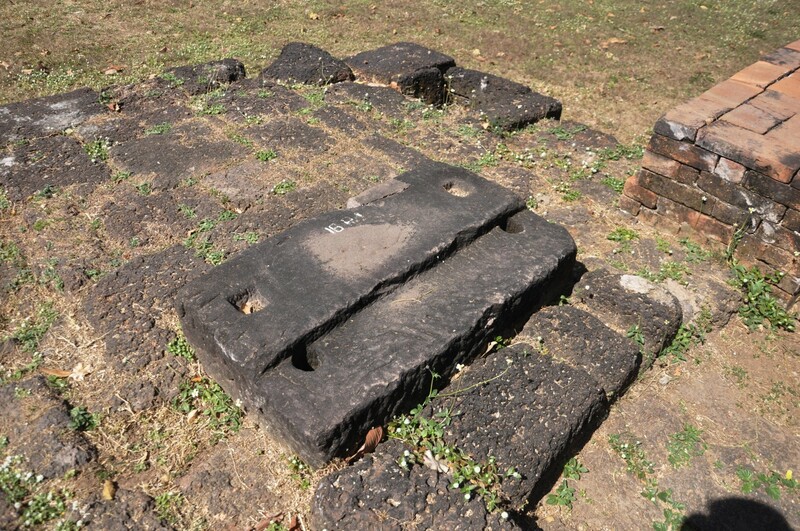 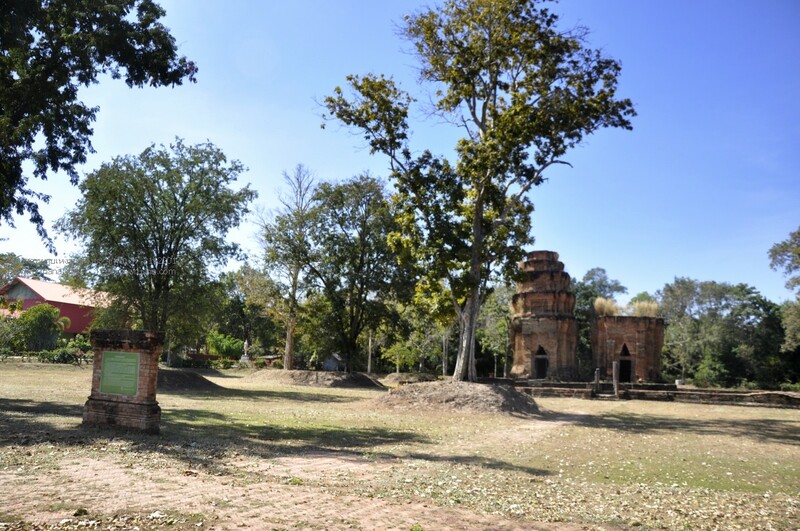 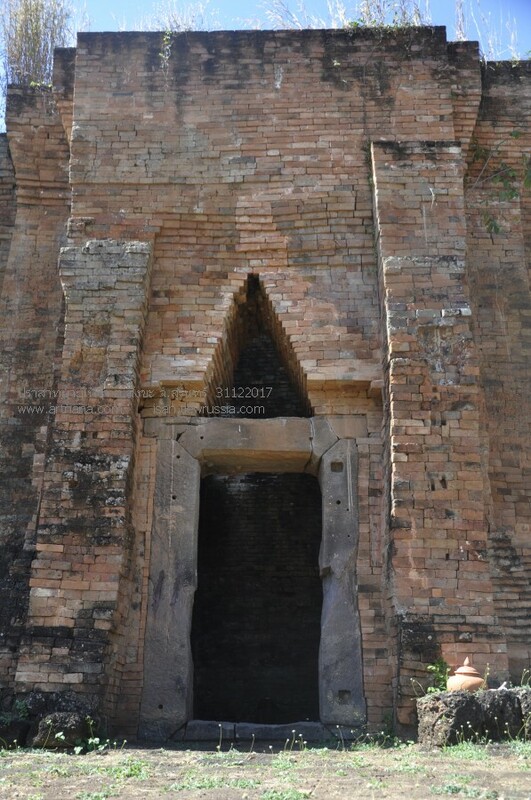 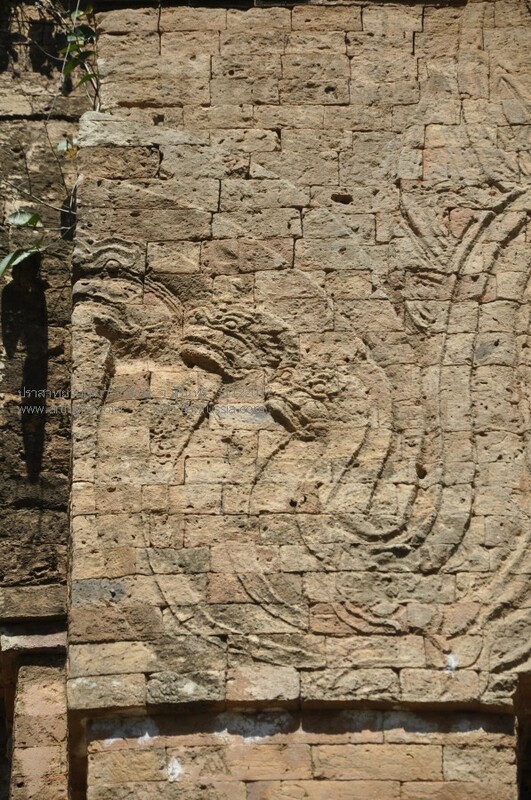 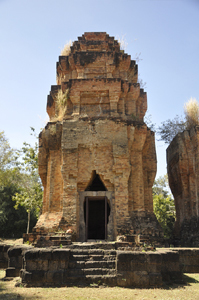 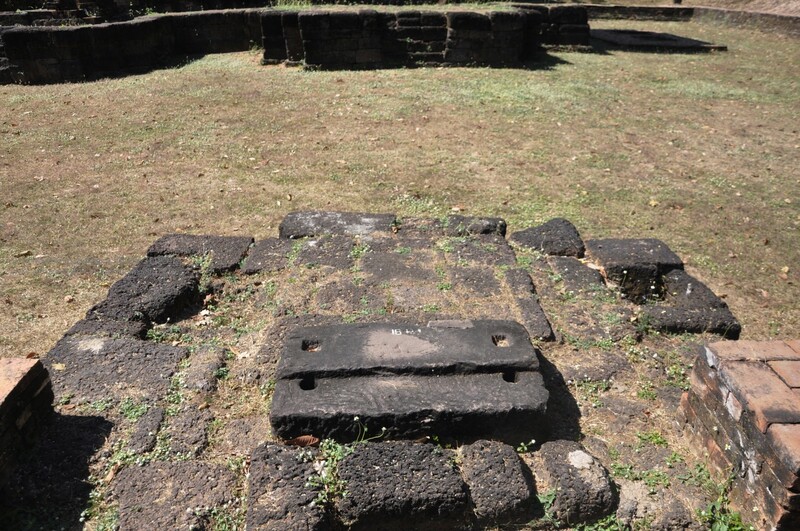 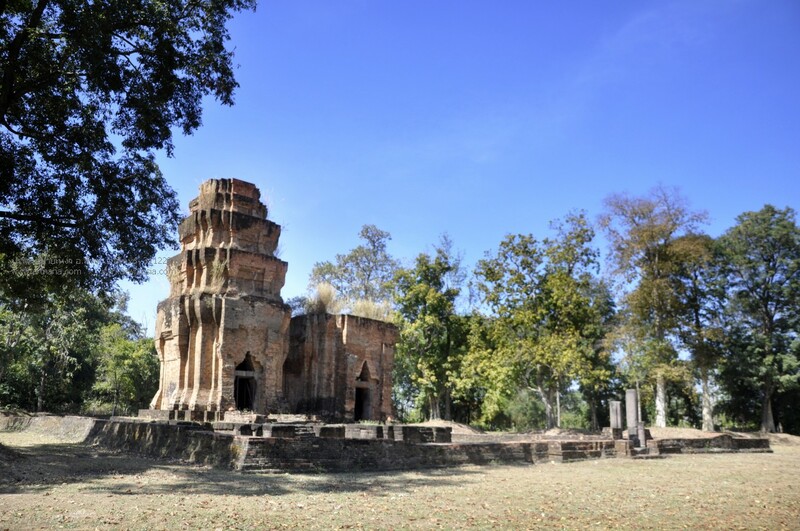 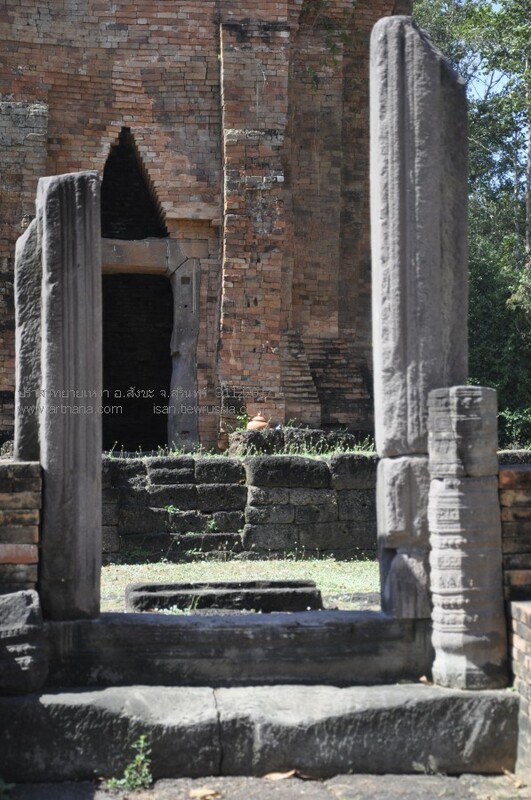 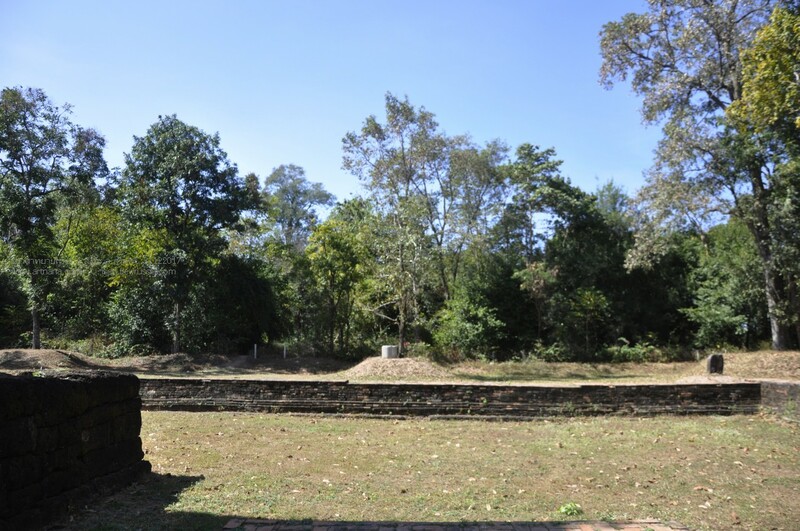 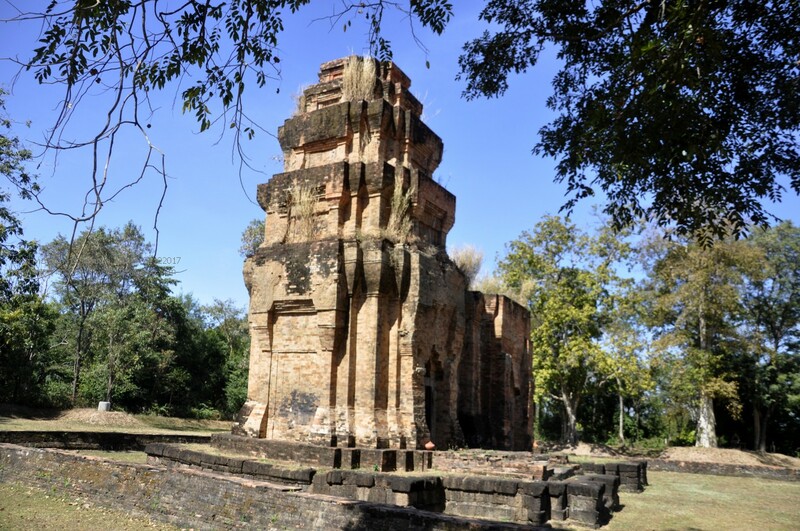 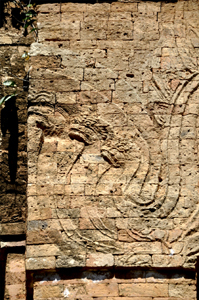 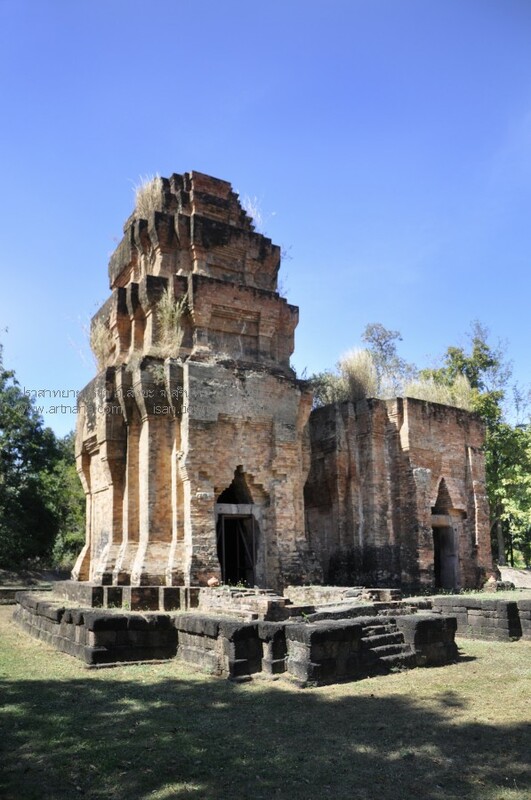 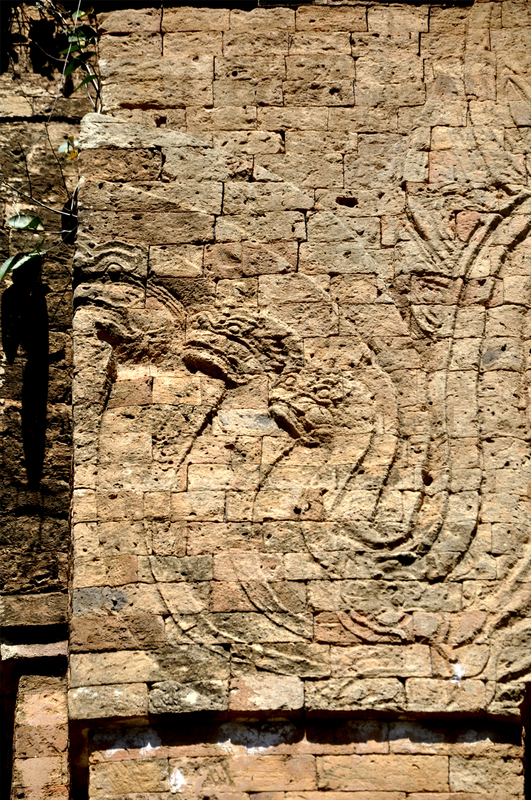 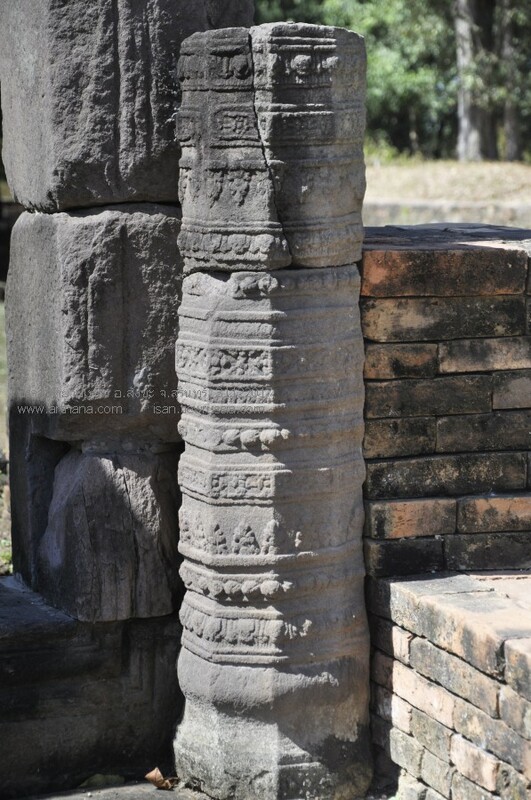 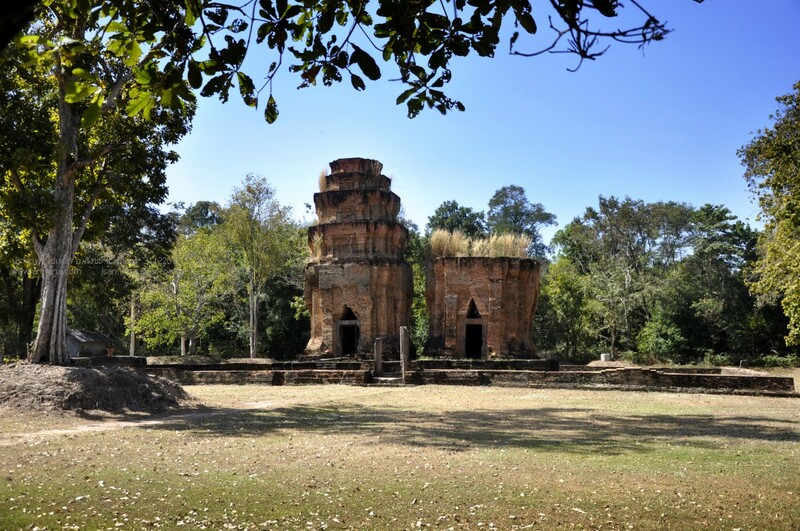 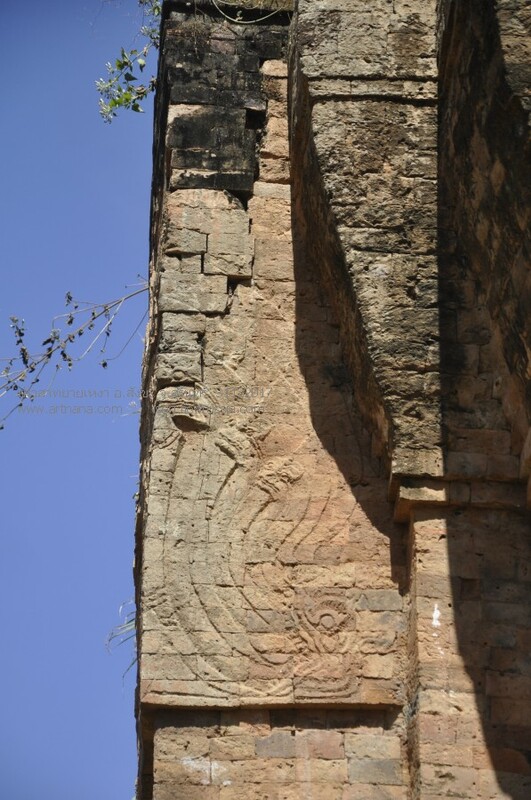 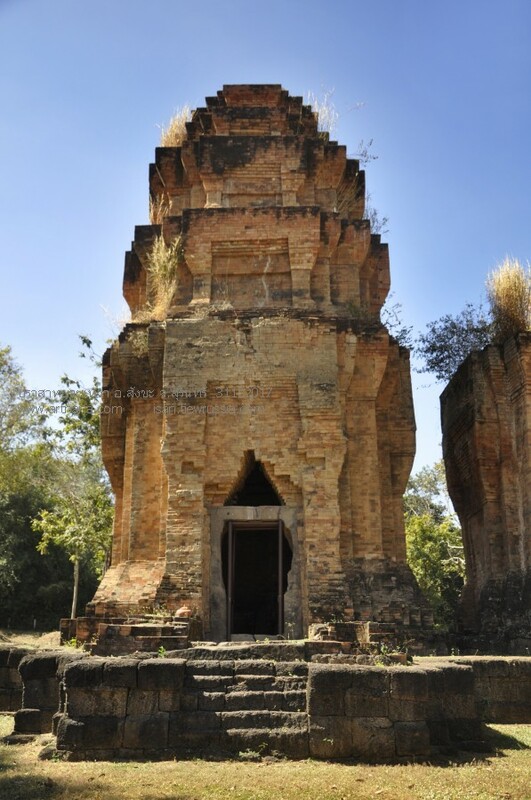 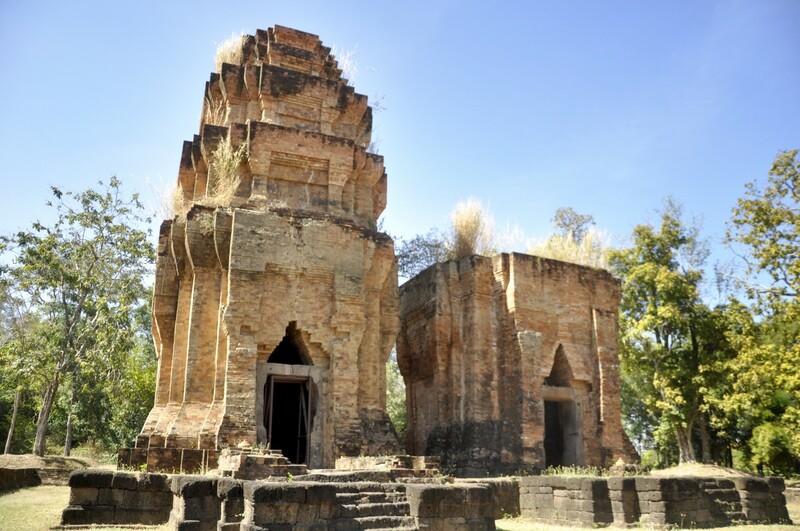 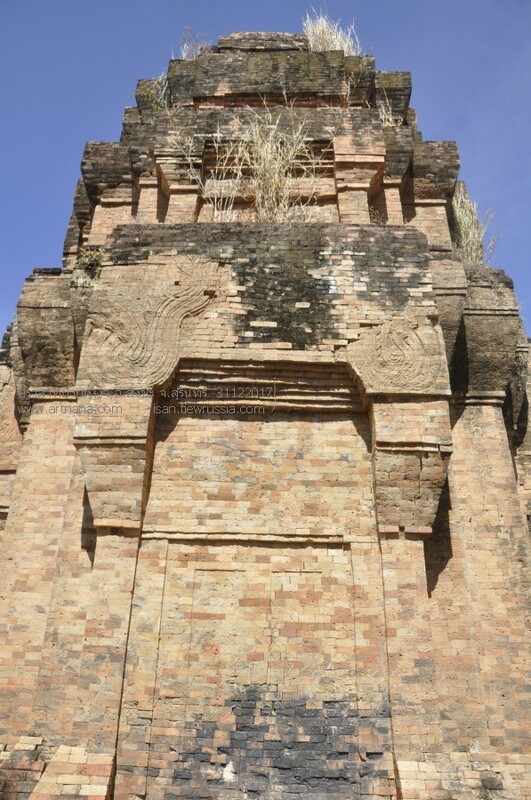 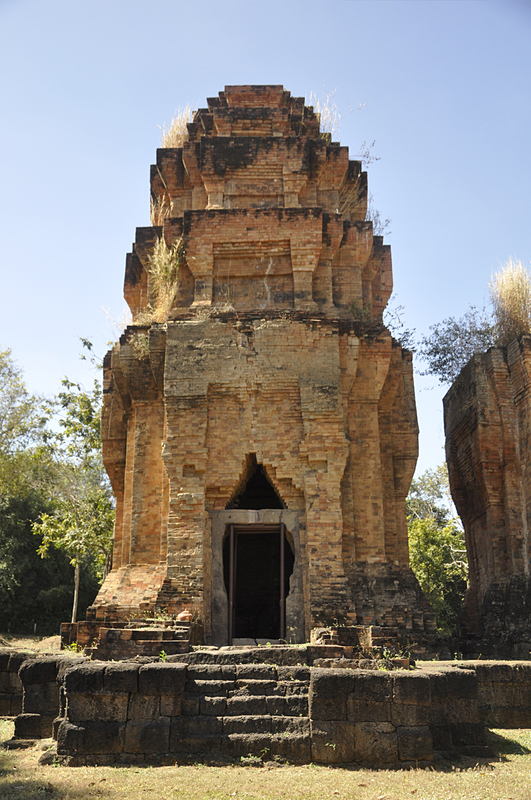 Prasat Yai Ngao is located at Ban Phonchay, Banchop sub-district, Sangkha district, Surin Province. 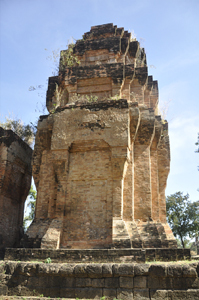 It was a hindu temple built during the Angkor Wat period (1100-1175). 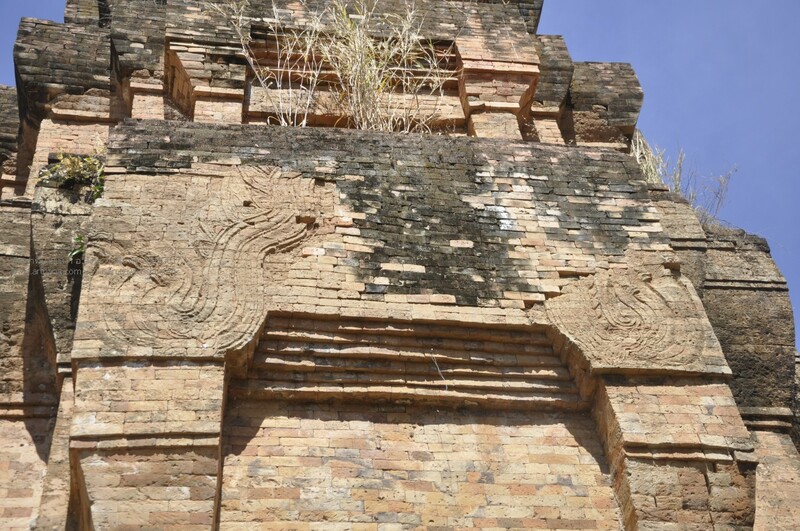 It comprises three brick towers. 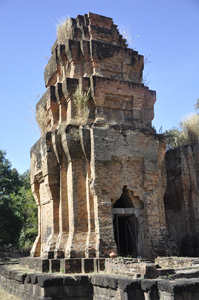 Two towers are situated on the same laterite foundation. 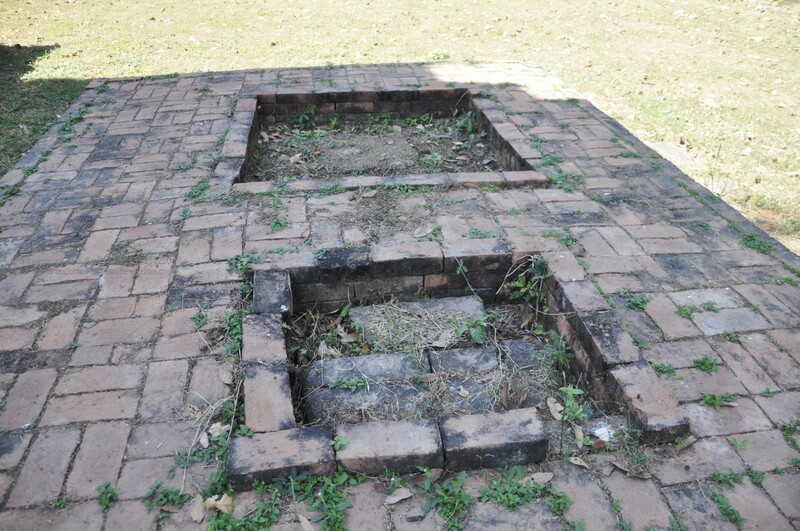 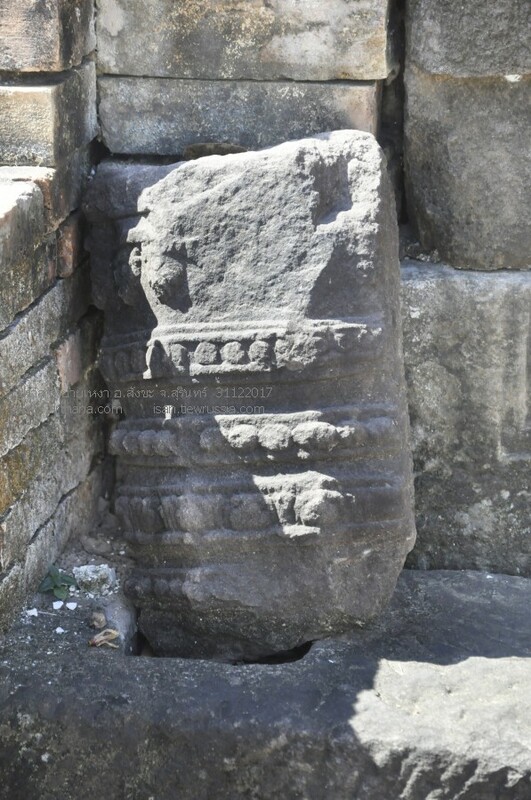 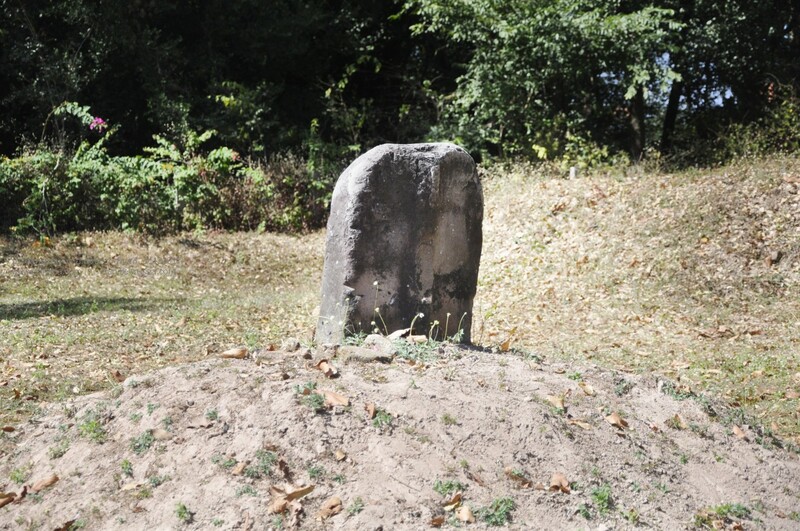 The third is on a seperate foundation to the north. 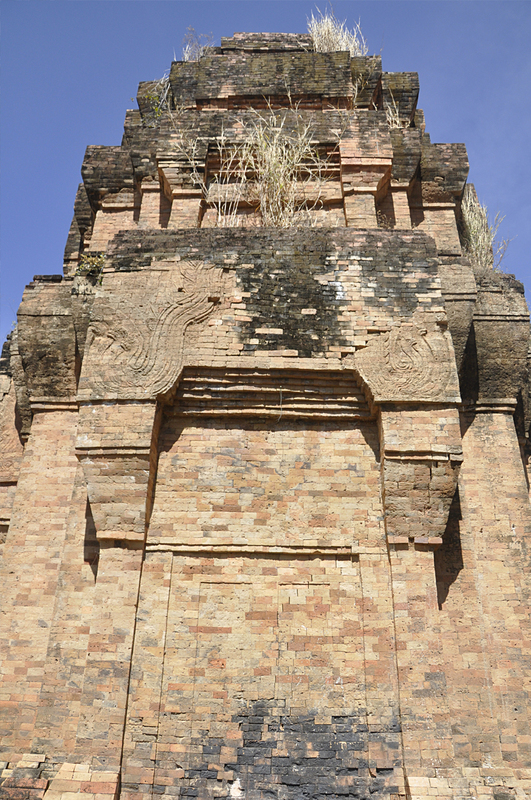 All towers face east and surrounded by a rectangula boundary wall.